…is nutty, tangy, clean and estate. is from Nyeri Hill Estate, considered one of the premier coffee producers in the world. AA is the largest screen size and highest quality of Kenyan coffee. 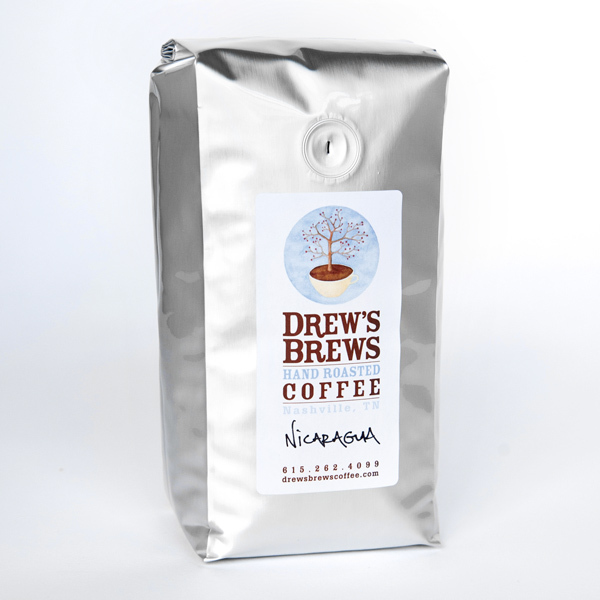 Pure coffee taste with nutty bright notes. SKU: N/A. Categories: Light Roast Coffee, Medium Roast Coffee. 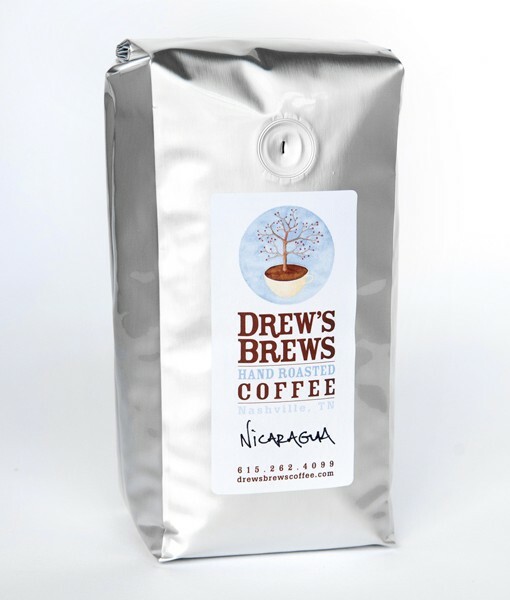 © 2019 Drew's Brews Hand Roasted Coffee Nashville, TN. All Rights Reserved.